Enjoy maximum comfort during your business trips. This pocket-friendly hotel is well-known for its easily accessible location and the variety of rooms available. Besides basic amenities including a geyser in the bathrooms, free WiFi is available to stay connected all the time. You can choose single bedrooms for a business trip or choose from their range of suites or rooms with the soft and cozy beds. These rooms are an amalgamation of modern and regal design which accentuates their charm. One can easily spot the Jayanagar Metro Station from GCK Suites. 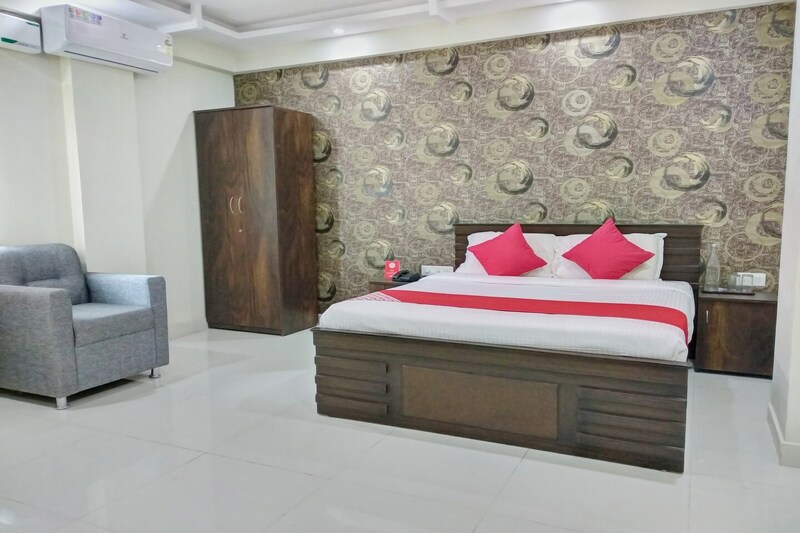 The area is located near-by the famous local attractions like Shree Dofda Ganapathi Temple, Sri Maheshwari Temple, Lalbagh Botanical Garden, Shiva Temple and Wari Watai which are easily accessible due to the metro.